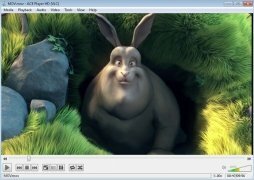 In the field of multimedia players, it seems like nobody can stand up against the undeniable leader in the sector, VLC Media Player. 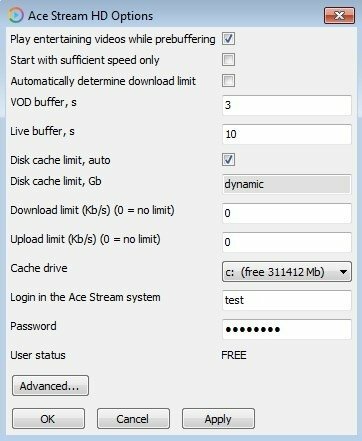 However, there are alternatives to this player, as is the case of ACE Stream, that's also based on the VideoLAN project. 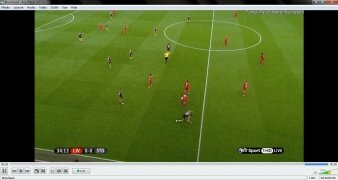 This is precisely one of its strong points compared to the competition: it's compatible with this torrent system to play videos in HD and TV via streaming. It can capture video from different sources and synchronize audio and subtitles, similar to the system used by programs such as Popcorn Time. A reliable alternative to VLC. Compatible with the BitTorrent protocol. Possibility to add logos and watermarks. Play the main audio and video formats available such as FLAC, MKV, WAV, MP3, AVI, DVD and FLV.